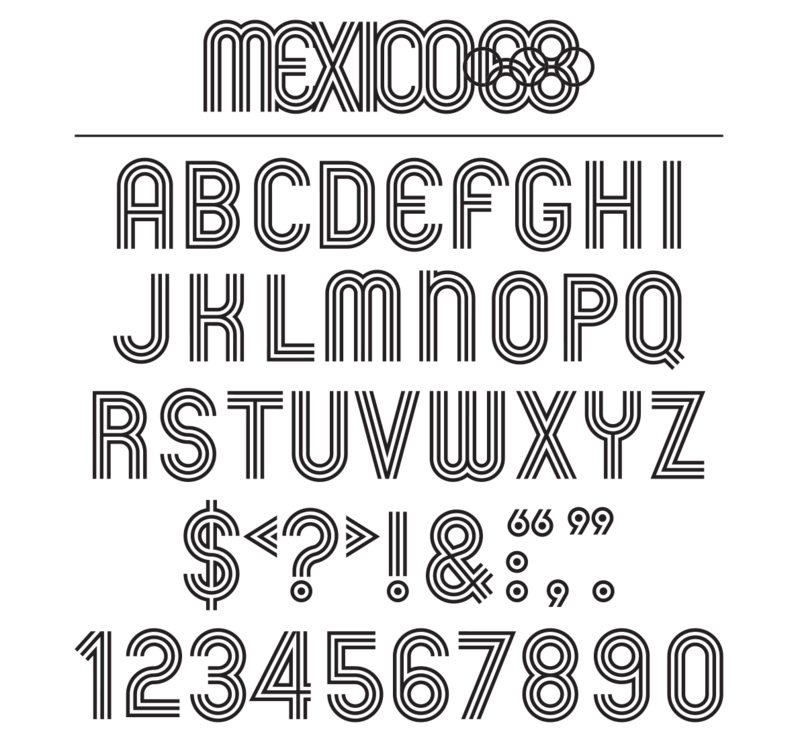 Tarek Chemaly: Vanish stain remover vs Mexico'68 Lance Wyman typography. Vanish stain remover vs Mexico'68 Lance Wyman typography. 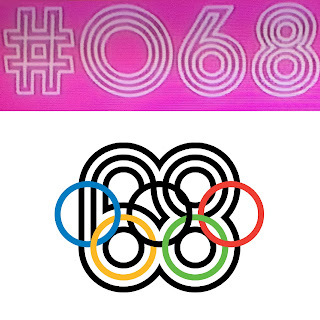 Vanish stain remover vs Mexico'68 Lance Wyman typography: Compare and contrast. Hmmm, the image above is a composite from the new Vanish stain remover which marks "herb" as the stain #68 which it takes off (odd choice for a number don't you think?) and the Mexico'68 (yes, I know, odd choice for a year!) 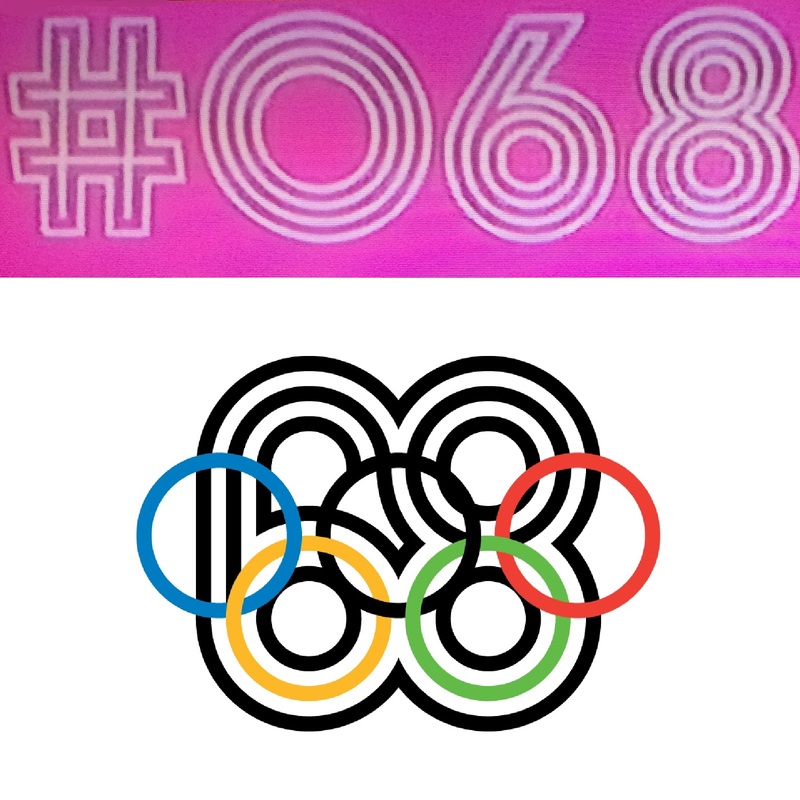 Olympics Lance Wyman logo and typography. I am not saying it is, I am not saying it is not. I am just saying judge for yourself.